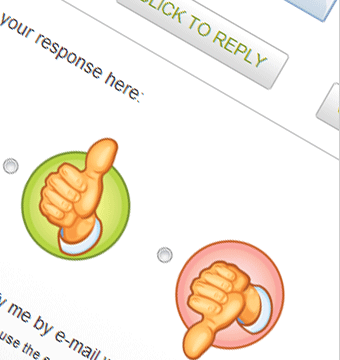 The reply type can be: open text answer, yes/no answer, yes/no/if need be, or the choice between certain given options. The number of possible replies can be limited, in addition to the length of the text. whether email, phone number, address, and other open information is collected.